When we support brands that are creating high quality garments, we contribute to a more sustainable fashion future. 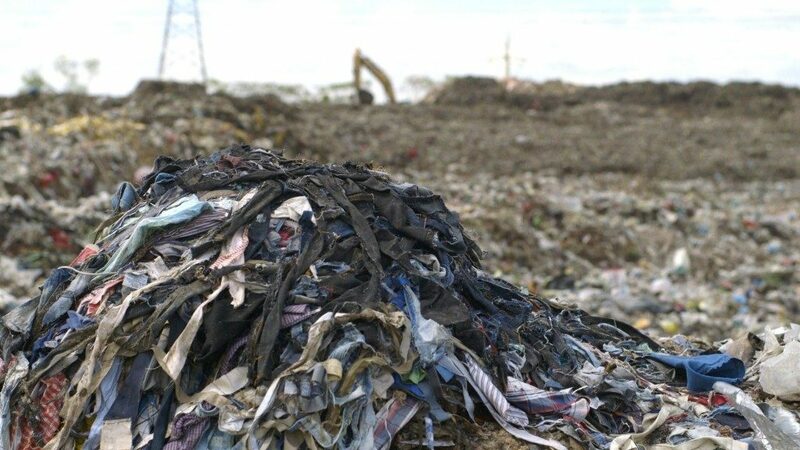 With the sheer volume of current textile and fashion waste, changes in consumer patterns have the potential to lower the amount of waste on a global scale. High quality means superior fibres, yarns, fabrics, excellent construction and tailoring creating garments that go the distance for the wearer. Part of this is for manufacturers to acknowledge and continually improve their textile practices. Dedication to producing high quality yarns is at the very core of Perino by Woolyarn‘s ethos, and the reason for constant development and innovation. Despite the short term savings of buying a cheaper product, well-crafted, high quality pieces are better value in the long term. The textile industry is one of the worlds greatest polluters with 2.5 billion pounds of textile waste ending up in landfills every year. A high quality garment will last longer, meaning consumers do not need to buy as many garments and therefore less textile waste would end up in landfill. According to this report by Fashion Revolution, as a society we currently purchase 400% more clothing than we did 20 years ago. This current model is simply unsustainable and moving towards better purchasing choices is integral to the future of our fashion industry. Pride and passion is the driving force behind Perino by Woolyarns striving to create superior, innovative yarns. Being a yarn engineer is to create high quality yarns that go on to become long lasting, beautiful garments and to continually evaluate and improve practices. 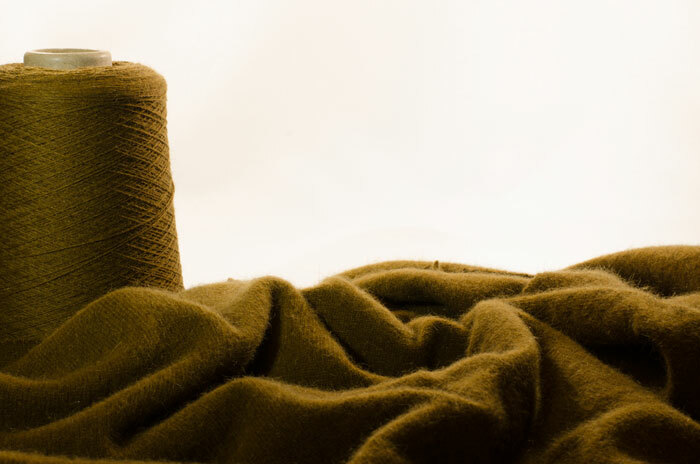 Selecting only the finest quality raw materials is essential to creating high quality yarns, with the properties derived from these materials flowing through to the end garment. 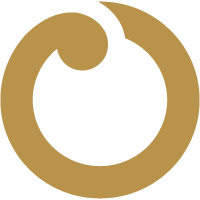 Woolyarns has longstanding relationships with their suppliers, importing the finest cashmere from Mongolia, luxurious high grade mulberry silk from China, the birthplace of silk, and premium merino from reputable Australian and New Zealand suppliers. Our credible New Zealand suppliers sustainably source our unique Brushtail Possum fibre from select New Zealand rural regions. Specialised craftsmanship comes from knowing our machinery, fibres and processes to create exceptional high quality yarns. Founded by passionate yarn engineers, this value is embedded in the culture of the brand. With a highly skilled, observant team, Woolyarns is able to continue to evaluate and challenge the way yarns are made, enabling endless innovation in Perino yarns. Woolyarns crafts bespoke yarns for clients that are creating truly high quality garments for their customers. Designers are able to collaborate on blends, colours and yarn counts to meet their exact specifications and therefore create optimal end products authentic to their brand. One of the problems the common consumer faces is not knowing what to look for in a high quality garment. This guide from the Into Mind blog outlines some of the things to look for when shopping. 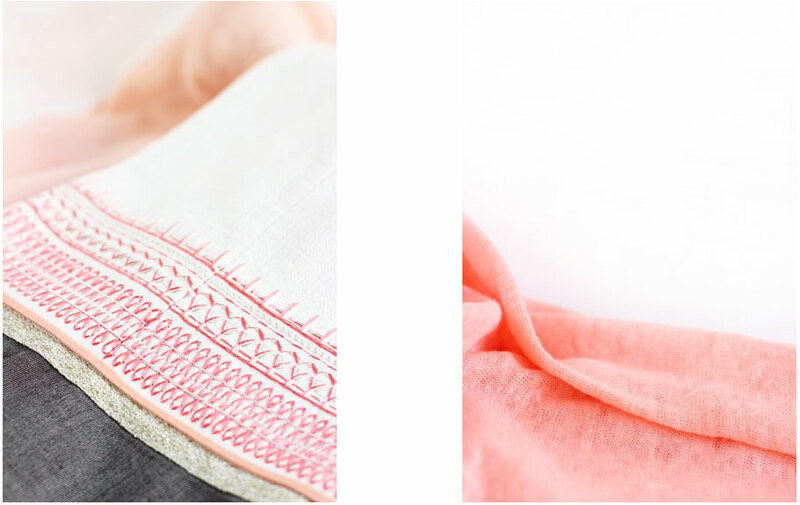 Firstly, author Anuschka Rees lists fabrics as the highest priority – fabrics should not be flimsy, scratchy or seem prone to pilling and it is important to consider how the fabric needs to perform depending on the use of the garment. The guide lists different fibres and their properties, which all have positives and negatives depending on what the item is to be used for. Rees goes on in part two of this series to discuss how construction can contribute to the overall quality of the garment. Looking at seam quality and suitability, how the tailoring of a garment affects fit both in general and specifically per body shape, linings and details such as buttons, zips and pockets. Consumers that take a little time to learn about fabrics and construction will make better purchasing decisions and therefore buy garments of a higher quality. British designer Margaret Howell, an advocate for quality over quantity, is the founder of her namesake fashion and lifestyle brand with incredible attention to classic tailoring and high quality fabrics and manufacturing. “There is a certain pleasure in recognising something that has been well made. Good design is about using materials that are fit for purpose. The product has to be aesthetically pleasing, has to be functional” writes Howell for The Gaurdian’s article ‘Why good-quality clothes matter’. Howell says she is happy to pay more for something if she sees it as an investment. Patagonia is another brand with high quality and a ‘less is more’ approach to the fashion industry, even running an ad in 2011 stating “Don’t buy this jacket.” This controversial ad highlighted the brand’s principles – that they encourage consumers to think before they buy, and as a brand Patagonia has a goal to create “useful, multifunctional where possible, long lasting, beautiful but not in thrall to fashion” items. Patagonia is also an advocate for repairing their garments (that come with a lifetime guarantee), steering away from throwaway culture. Their program Worn Wear employs 45 repair technicians who repair an estimated 40,000 items of clothing per year as well as D.I.Y guides so people can repair their clothes themselves. If garments are beyond the point of repair, Patagonia has reuse and recycle programs which since 2005 has seen over 95 tonnes of garments recycled instead of going into landfill. Consumers, designers and brands can work towards a sustainable fashion future by buying, sourcing and creating high quality products. With research and education, consumers can make better purchasing habits and therefore contribute to a shift away from disposable fashion, resulting in less textile waste worldwide. 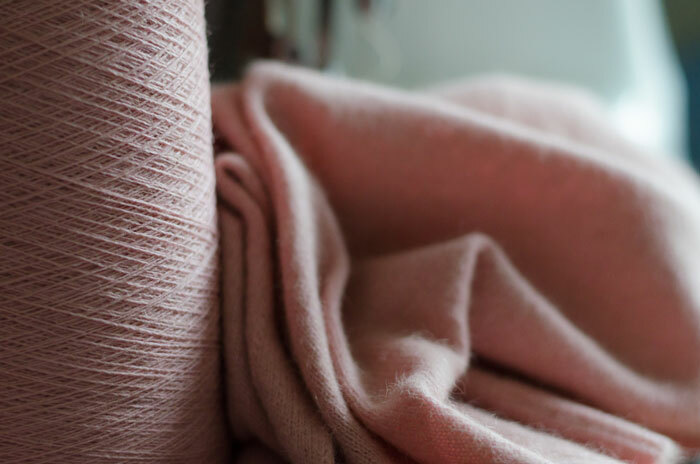 Perino by Woolyarns is passionate about value over volume, creating high quality, custom made yarns, that can be knitted into long lasting, luxurious clothing benefiting the consumer as well as the environment. Get in touch to learn more about Perino yarns here. In Berlin based writer Anuschka Rees’ blog Into Mind, she has multiple posts about how to recognise high quality garments explaining the relationship between fabrics, construction and tailoring as well a ‘cheat sheet’ highlighting the main takeaway points. This interview from the business of fashion website elaborates on Margaret Howell’s instinct for high quality, considered design. Fashion Revolution‘s ‘The White Paper‘ was written specifically for people who want to know more about human rights and environmental issues behind the fashion industry and learn more about Fashion Revolution’s philosophy. Patagonia’s blog “The Cleanest Line” has some great articles on their brand culture, ethos and inspiration for brands wanting to improve sustainable practices.